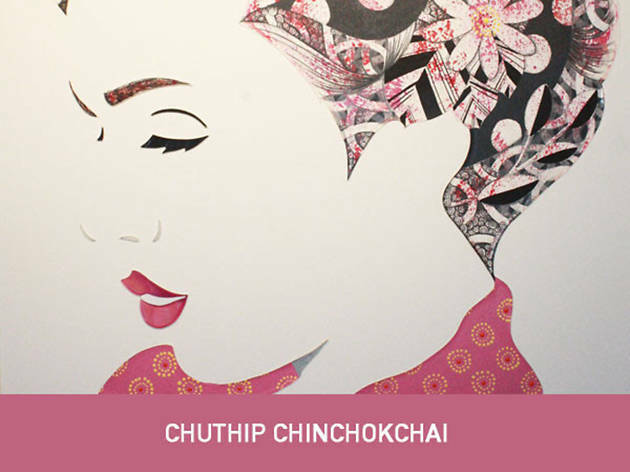 Up and coming Thai artist Chuthip Chinchokcha presents a series of paintings to celebrate women and the feminist movement. Up and coming Thai artist Chuthip Chinchokcha presents a series of painintgs to celebrate women and the feminist movement. 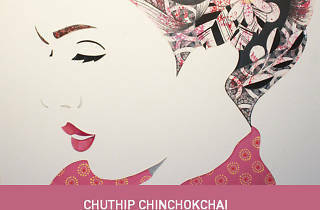 Putting forward women as the "Cover Girl", Chinchokcha's newest paintings depict women in a lighter and more optimistic tone with the use of bright colours and mixed media.